These are thought-provoking meditations on family, immigration, and the American dream. 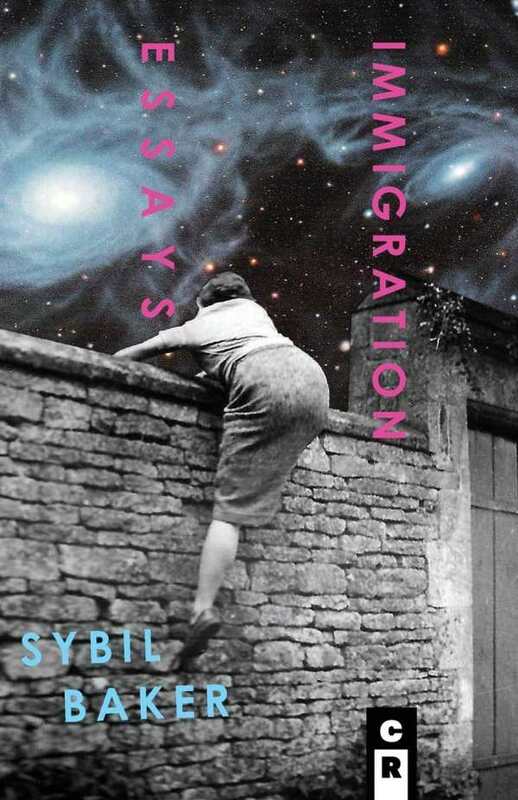 In Immigration Essays, Sybil Baker provides a provocative, open-hearted investigation into the ways that people leave home, and the reasons why. Some people move to better neighborhoods or voluntarily live outside of their countries as expats, while others are driven from home by urban gentrification or political uprising. By examining personal experience, oral histories, fictional characters, and historical records, these essays offer a highly personal reflection on issues surrounding immigration. The slim volume is separated into two sections: “Visionaries” and “Wanderers.” In “The Adventures of a Fake Immigrant,” Baker describes how she and her husband lived in a single room while they rented out their house, emphasizing how it was their choice to live simply, even inconveniently, in order to achieve financial freedom sooner. “Excavations,” one of more lyrical essays in the collection, reflects on the author’s restoration of her historic house in Chattanooga. These opportunities are not available to everyone. “Wanderings: On Mary McCarthy’s ‘A Guide to Exiles, Expatriates, and Internal Emigres’” explores the definitions of these words as they relate both to the author’s personal history and to the histories of other exiles. A refugee flees persecution, while an immigrant leaves home seeking a better life. A wanderer, like Baker herself, is one who has stepped outside the social construct—perhaps for an afternoon, perhaps for a lifetime. The essay “Landings” incorporates Baker’s interviews with refugees in Chattanooga as part of a MakeWork grant. After encouragement, Baker incorporated her own experiences as an expatriate English teacher in South Korea and North Cyprus. “Reverse Migration” documents her travels through Turkey and southeastern Europe in 2015, before the Syrian migration crisis was recognized as an international emergency. Individual essays experiment with form. Several incorporate photographs. This is not a collection that deals with policy; many questions are posed without solutions being offered. Immigration Essays offers thought-provoking meditations on family, immigration, and the American dream.